Every year, we have the opportunity to participate as a church in something that has been part of Champions Centre culture for over 30 years. 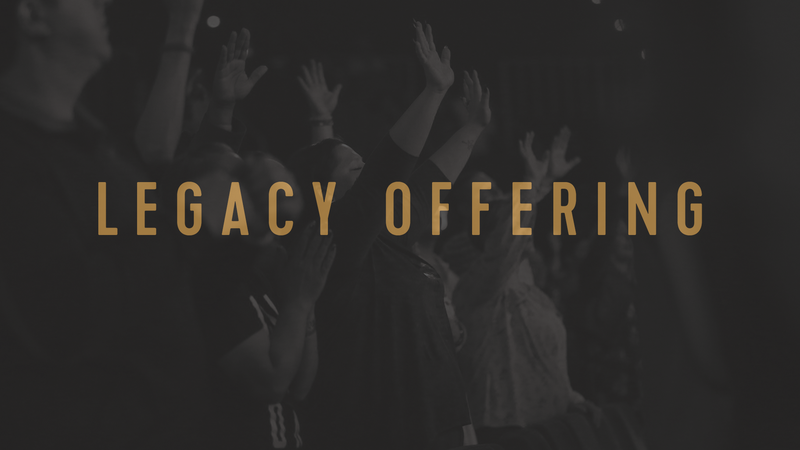 Legacy Offering is a one-time sacrificial offering that has enabled us to give back to our city as well as make great improvements to Champions Centre, but participating in this annual offering is about more than giving towards projects. This offering enables us to take a giant leap forward in fulfilling the big opportunities God has placed before us. and save the date for this year’s Legacy Offering, November 10–11, 2018. Join us at Champions Centre for a relevant teaching that will inspire and equip you to move life forward. 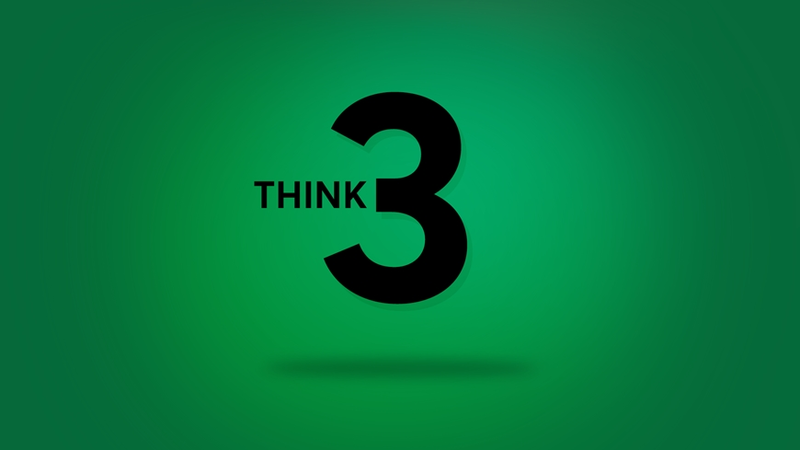 To Think 3 means to be legacy-minded. This message series reminds us how what we do today impacts the generations of tomorrow. We encourage our entire church family to consider participating. Students and kids can do something. Single adults and married couples can do something. Business owners can do something. 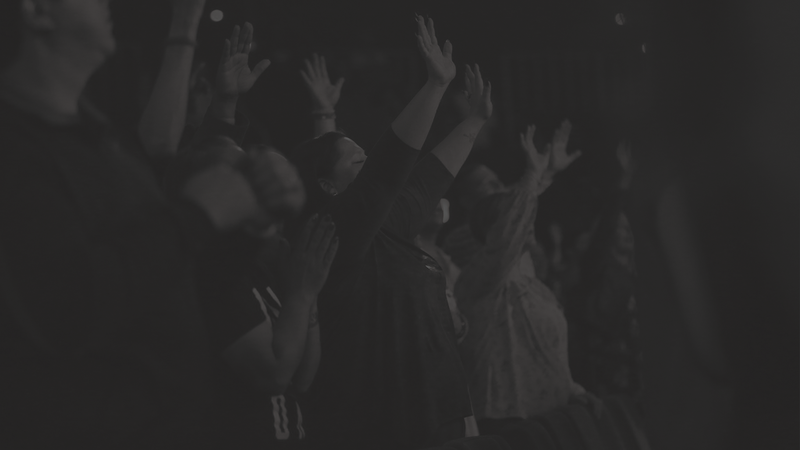 Here’s how our church family can get involved now: pray, prepare, and participate. P.S. We love sharing stories of how Legacy Offering has affected people in our church family. Here’s a link to some of the stories from past Legacy Offerings: Watch Videos.